In his recent strategic review, U.S. President Donald J. Trump introduced his administration’s defense strategy. 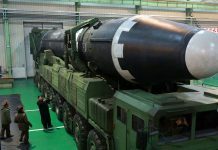 The majority of the review addresses the evolving threats by terrorism, non-state organizations, and economic competition with major world powers, but part of that strategy also addressed the challenges posed by ballistic missiles and nuclear weapons, not only those developed and tested by North Korea and Iran, but the large Chinese and Russian nuclear arsenals being modernized, and enhanced with new capabilities that pose significant new challenges to American missile defenses. 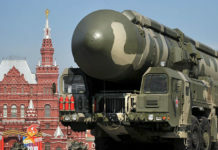 The impressive progress of Russian nuclear forces is the topic of this article. 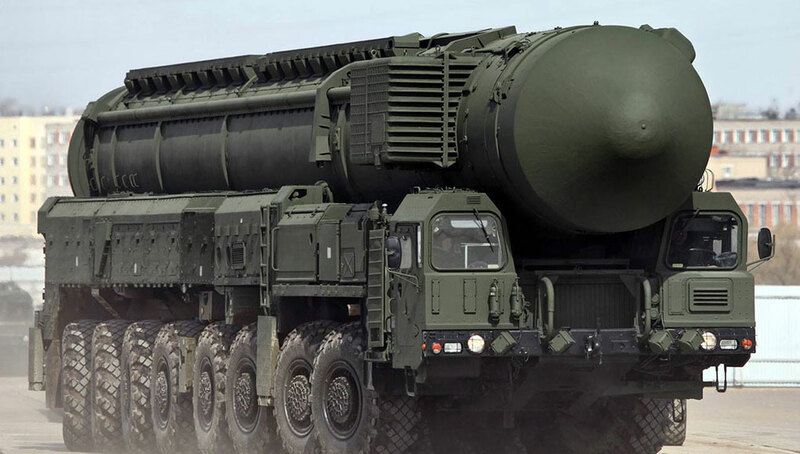 Russia is modernizing all three ‘legs’ of its nuclear triad. This modernization includes the introduction of new strategic missile submarines armed with new RSM56 Bulava missiles, restarting the production line of strategic bombers – the old-new Tupolev Tu-160M2, to be equipped with air-launched derivatives of the Kaliber naval cruise missiles. 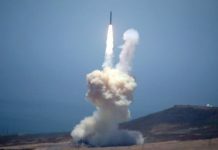 This modernization also includes a complete replacement of the Russian land-based strategic missile fleet, with the development and deployment of hundreds of new Intercontinental Ballistic Missiles (ICBM). Accelerated testing of these new strategic missiles highlights the importance and fast pace of this thrust, as Moscow transforms its strategic force to better cope with the U.S. evolving missile defense capabilities. According to the U.S. state department, Russia currently has 1,765 deployed warheads, deployed on 523 missiles, submarines and bombers, while the U.S. maintains 1,411 US warheads deployed on 673 platforms. The disparity in warheads and platforms is within the limits set by the New Strategic Arms Reduction Treaty (START) treaty, which allows some limits both sides to maintain 700 platforms that carry up to 1,600 warheads, but enables the number of warheads to slightly exceed those levels due to different counting methods for each platform type. 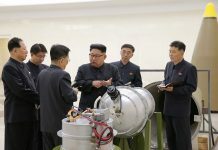 While the agreement is due to expire in 2021 the two sides haven’t begun negotiations an extension of this treaty and are at odds on each side’s compliance with current arms control agreements. The Russian strategic arsenal is undergoing modernization that will totally replace the Russian Strategic Missile Force (RSMF), deploying new types of missiles and submarines, modernized bombers and cruise missiles to carry its nuclear weapons. 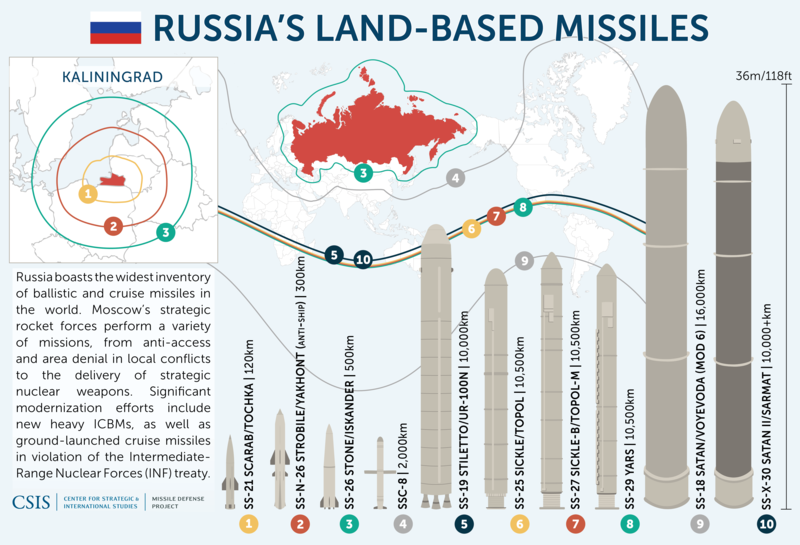 While Russia is invested in all three ‘legs’ of its strategic triad, the core of this modernization is the replacement of no less than four Intercontinental Ballistic Missiles (ICBM) types – RS-36M2 Voevoda (SS-18 Satan), UR-100 (SS-19 Stilleto), RS-12M Topol (SS-25 Sickle) and RT-2PM2 Topol-M (SS-27 Sickle) with three new ICBMs – RS-28 Sarmat (SS-X-30), RS-26 Rubezh (SS-X-31), and RS-24 Yars (SS-29) which has already been deployed. Topol will mark 30 years of service in 2018; the missile entered service in 1988 and is expected to remain in service until 2022 (see comparison table below). For 2018 12 flight tests are scheduled, twice the number of missile tests in 2017, but less than the record year of 2016 (16). The most recent was the first ejection test of the mighty RS-28 Sarmat ICBM, the heaviest type of Russian ICBMs. 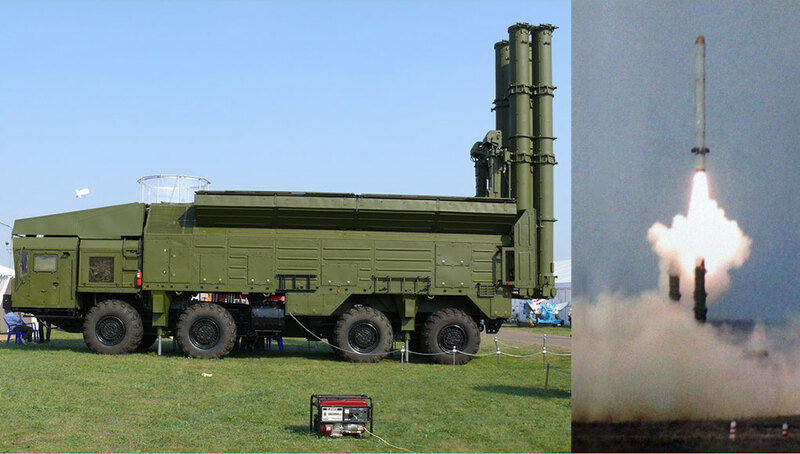 This new, liquid-propelled missile will replace the RS-36M2 Satan, the heaviest Russian missile currently in service. RS-24 Yars is the most mature Russian ICBM currently in production. It is propelled by a three-stage solid-fuel rocket system designed for launch from silos or from mobile launchers. Yars can carry up to three MIRVs, each carries a thermonuclear device with a yield of 150 – 200 kt to 1 megatons in a single warhead. Yars began deployment in 2009 and today, Yars and Topol-M make more than 80 percent of the Russian strategic missile force. 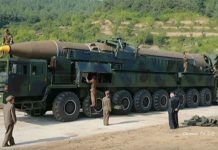 It is expected that, by 2022, Yars will replace all Topol and SS-18 units in the RSMF. A derivative of Yars is the two-stage RS-26 Rubezh (SS-X-31), a smaller missile that carries a single warhead or four MIRVs with a total weight of 800 kg. 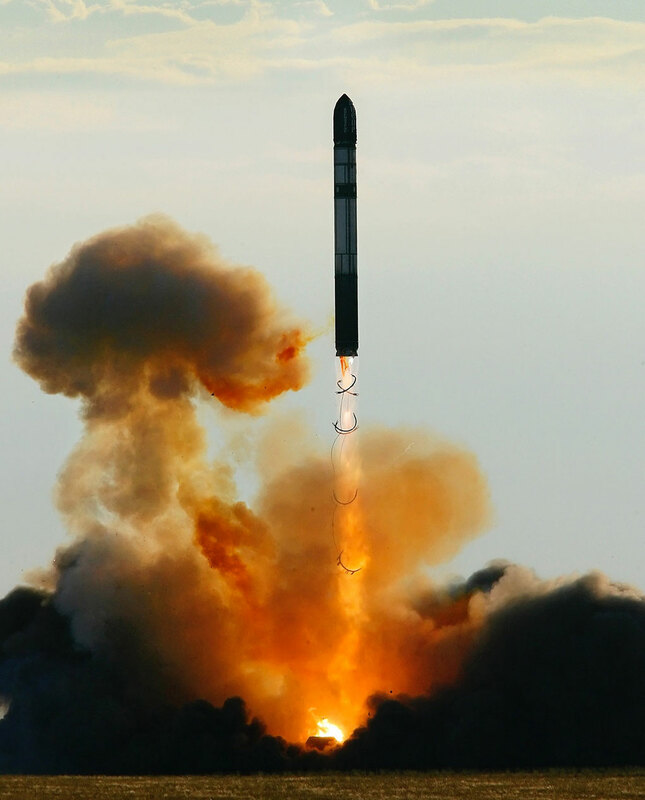 As for the Rubezh – the missile is officially referred to as an ICBM (as it reached a range of 5,800 km in a flight test), although its test profile indicates it is more suitable for medium range attack, a category banned by the INF treaty. 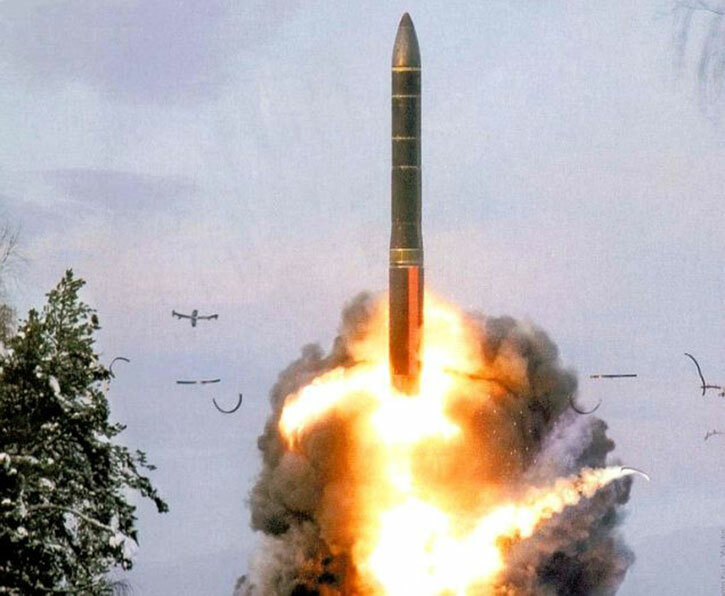 Moscow is also accused to be in violation of that treaty by the development of a new cruise missile that can launch from the 9K720 Iskander tactical missile system (NATO reporting name SS-26 Stone). 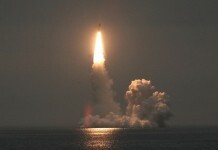 This versatile system can carry a number weapons – tactical, ballistic missiles or cruise missiles, capable of hitting targets at ranges up to 415 – 500 km, but, according to several sources, a new type of cruise missile designated 9M729 was tested with that system, extending its operational strike range far beyond the parameters allowed by the INF treaty. That cruise missile thought to be a derivative of the 3M14 Caliber cruise missile (widely used in its sea-launched variant in the war in Syria) with strike range between 480 – and up to 5,470 km (300 to 3,400 miles). Iskander missile systems are offered for export with either with two ballistic missiles or two or four cruise missiles.